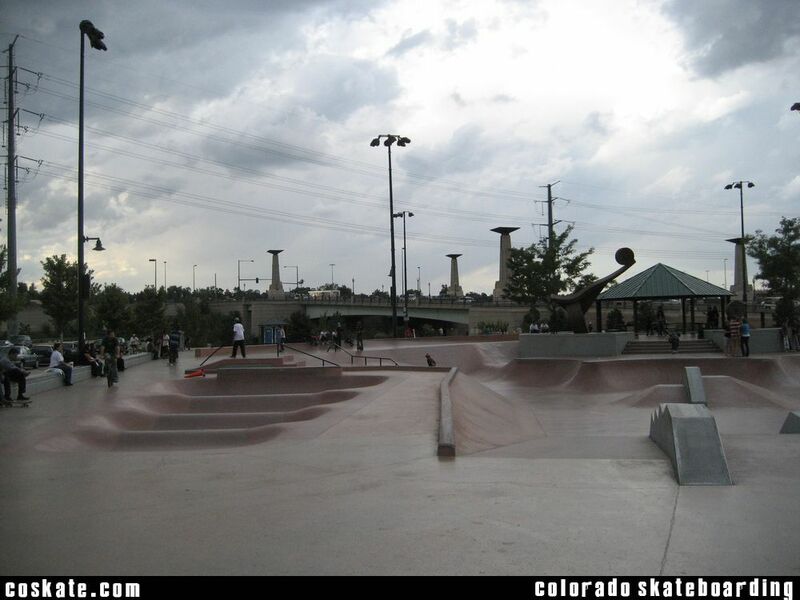 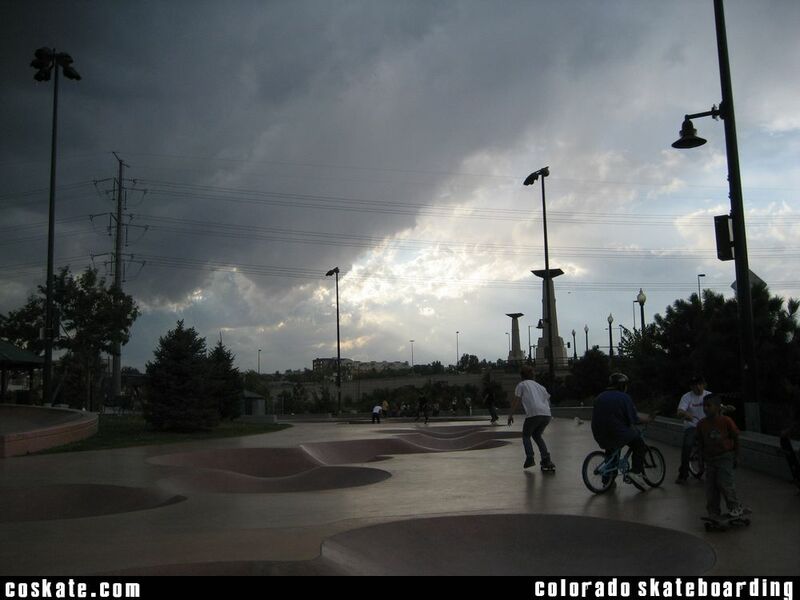 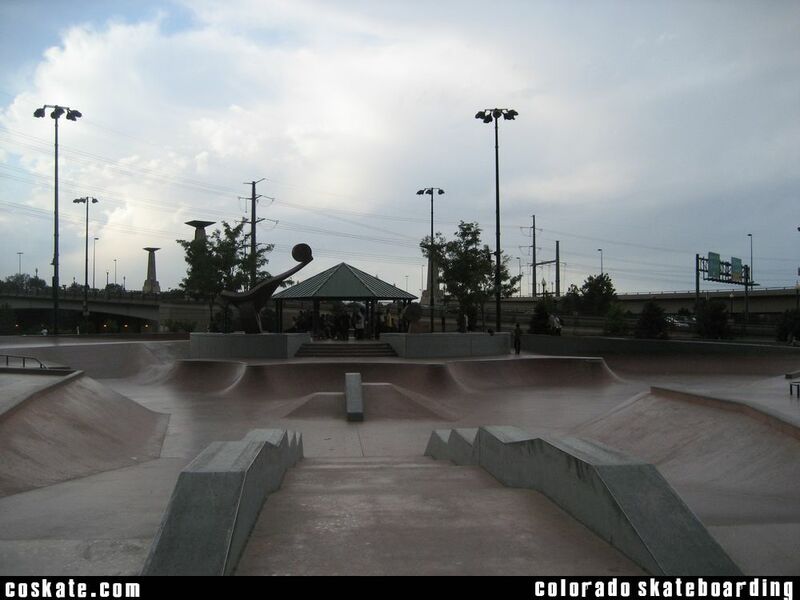 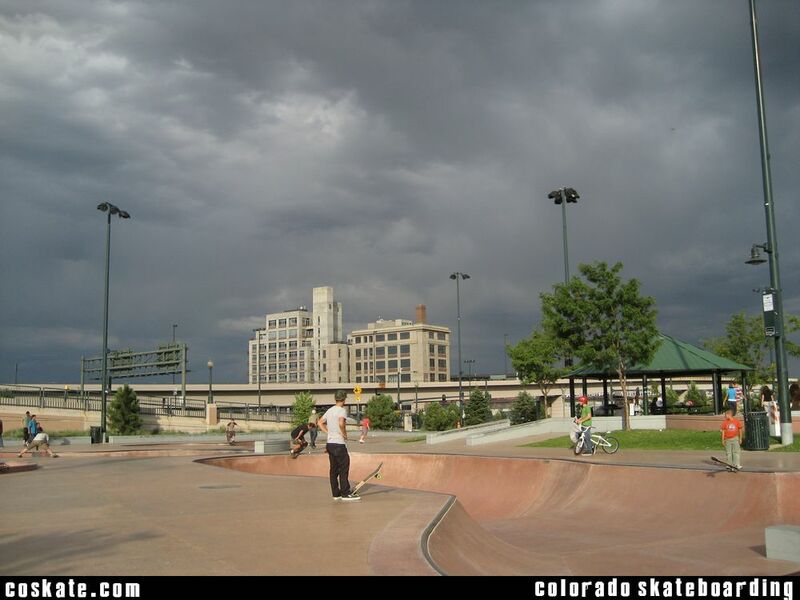 In my opinion, this is the flagship of all Colorado skate parks. 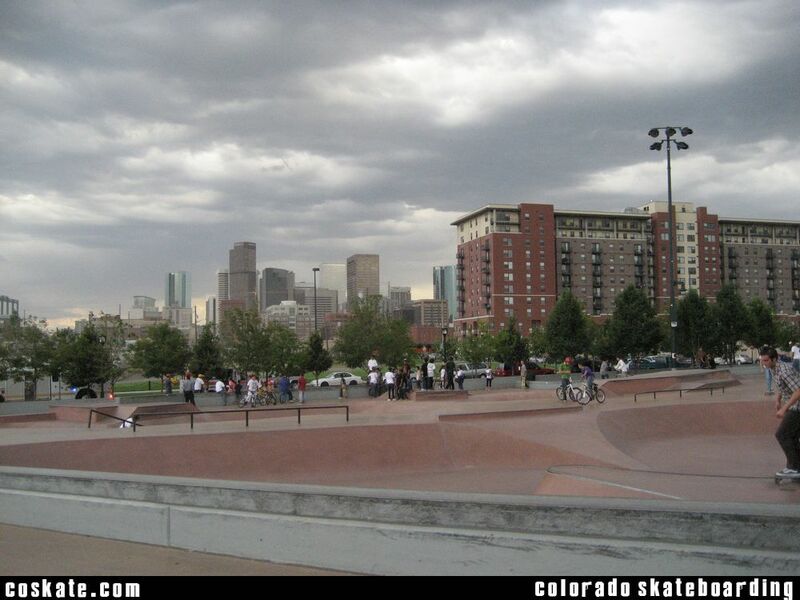 One of the largest skateparks in the US, in the heart of downtown Denver, overlooking Coors Field and the Denver Skyline, just off I-25. 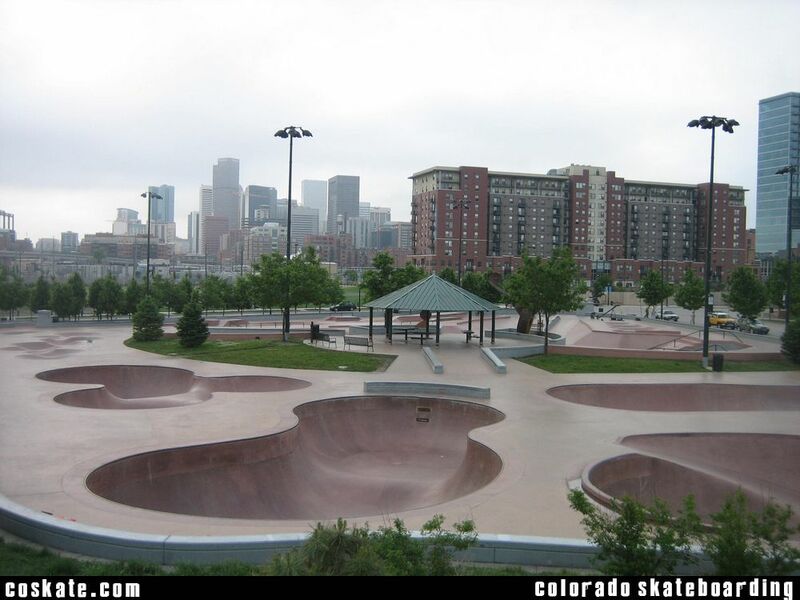 The talent level here is definitely one of the best in the state. 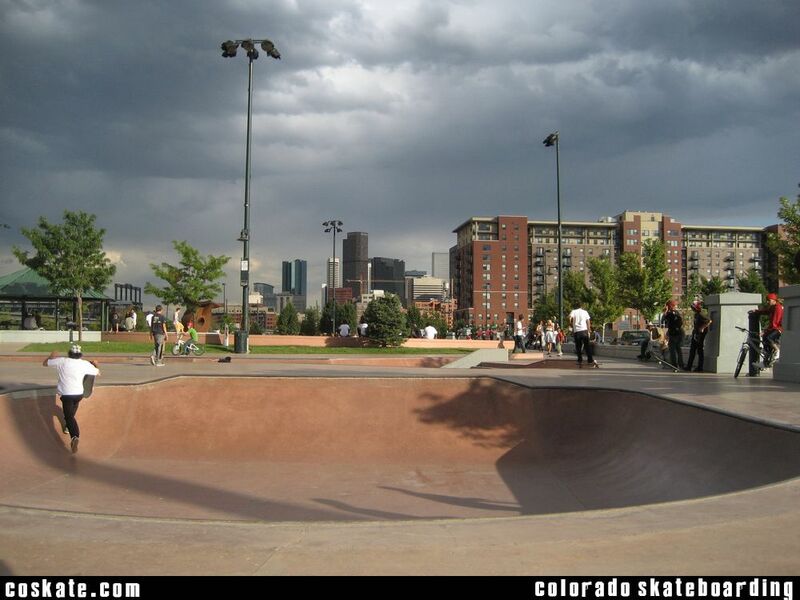 It can be a tougher crowd than your average suburban park but if you are cool with people, people will be cool with you and you will have no problems. 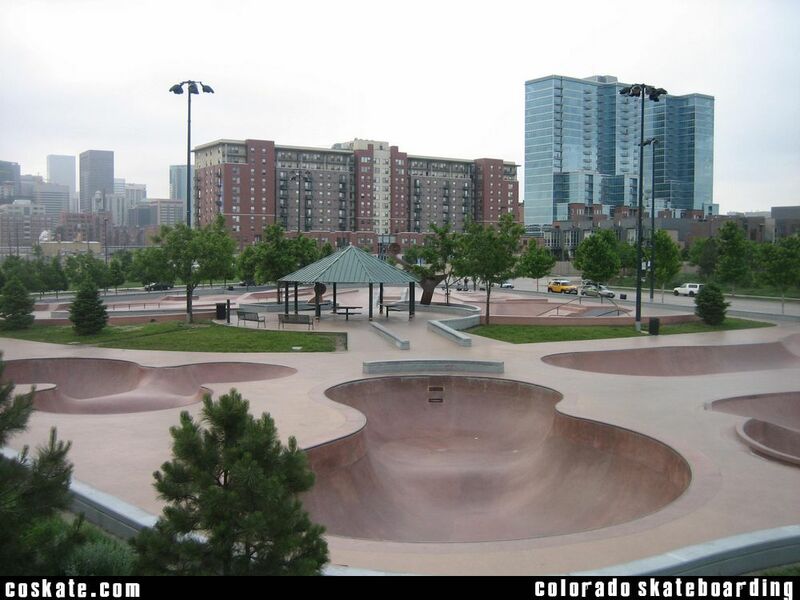 Denver has a great variety of features for all levels. 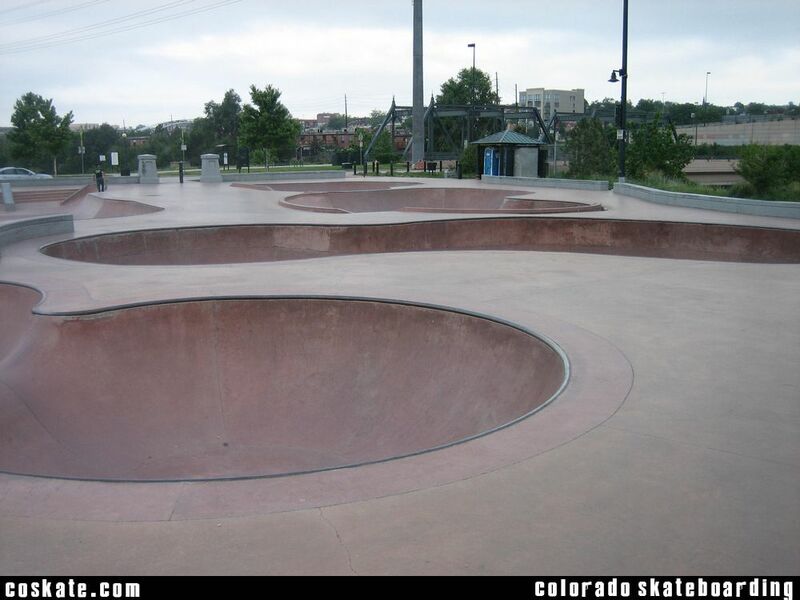 All the bowls are all pretty good. 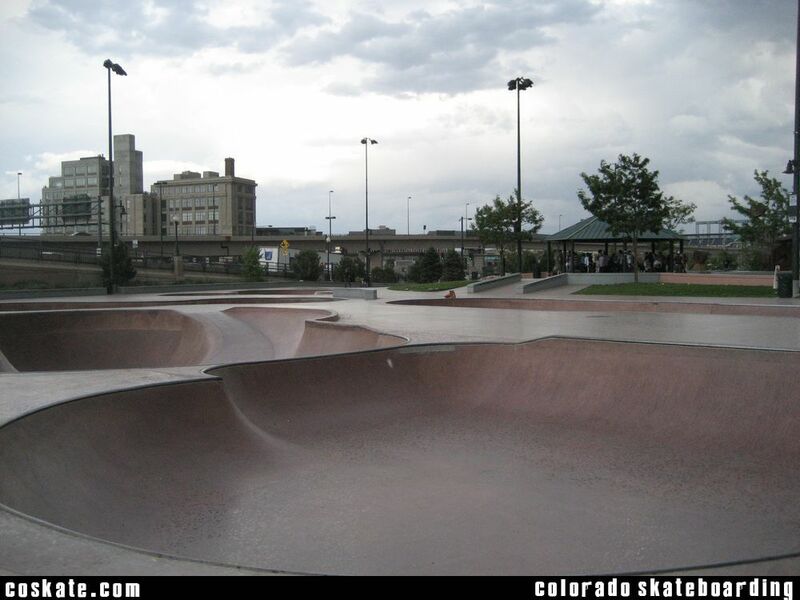 Yes it can be crowded but there is usually something to skate. 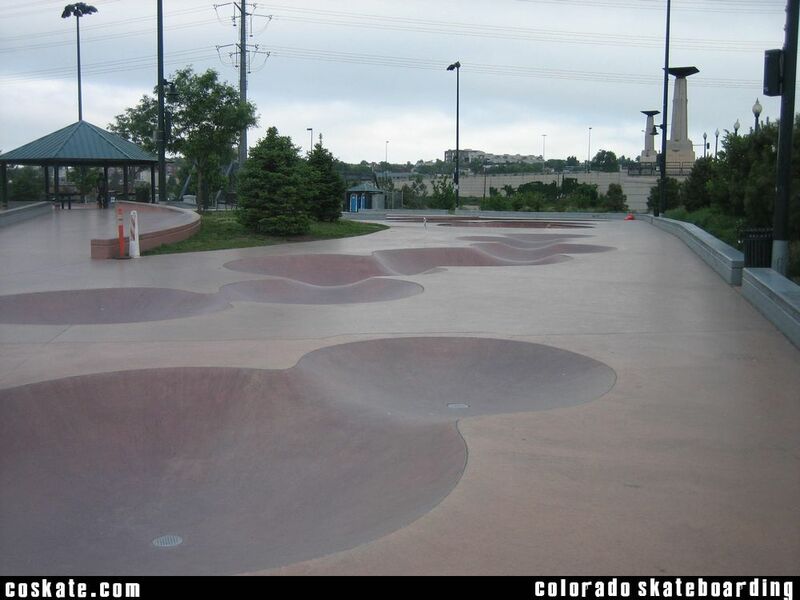 I know some people are not too fond of the slippery concrete texture but it just takes time to get used to and learn what you can and can't do on it without wiping out.